Learn The 3 Parts Of Reading Music in Hours, not Years! 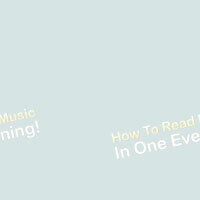 In about 3 or 4 hours I can really teach you the principles of reading music. these 3 co-operate in a song, it will all make sense to you. can read music the rest of your life? 3 elements of reading music - melody, rhythm & harmony! Duane is the author of hundreds of piano courses, DVD's, CD's, books, videos, etc. 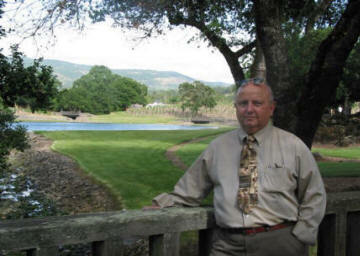 For years he operated Piano University, a teaching studio in the beautiful Rogue River Valley of Oregon. I really can teach you to read music in a very short period of time. You won't be great, of course, but you'll be on your way, so for the rest of your life you can enjoy reading music and get better at it as you go along. I know -- it sounds like a some con game, some rip off, some shoddy offer where they take your money and run. I not only wouldn't do that, but it's not even possible -- when you order a downloadable course such as this through ClickBank (see below) you can get a refund for any reason or no reason. But it isn't a con game or rip off. I've taught piano and music theory for over 40 years now in the beautiful Rogue River Valley of Oregon, and I've taught thousands of people how to read music and play the piano. If it was a rip-off, the US Post Office and other agencies would have shut me down years ago. Instead, I've taught many postal workers and their kids. (One is now a Medford policeman) I've sponsored a Little League team named "Shinn Music" for years. I've taught many teachers, doctors, and scores of professional people. Most everyone around Medford knows me on a first-name basis. It's not a rip-off. It's the real thing. I CAN teach you the principles of music reading in about 4 hours. You won't be a polished sight-reader, obviously -- I don't do magic -- but you will know how to read music. And you are the judge. If you don't feel I've kept my word, you get every penny back -- pronto. No questions asked, ever. 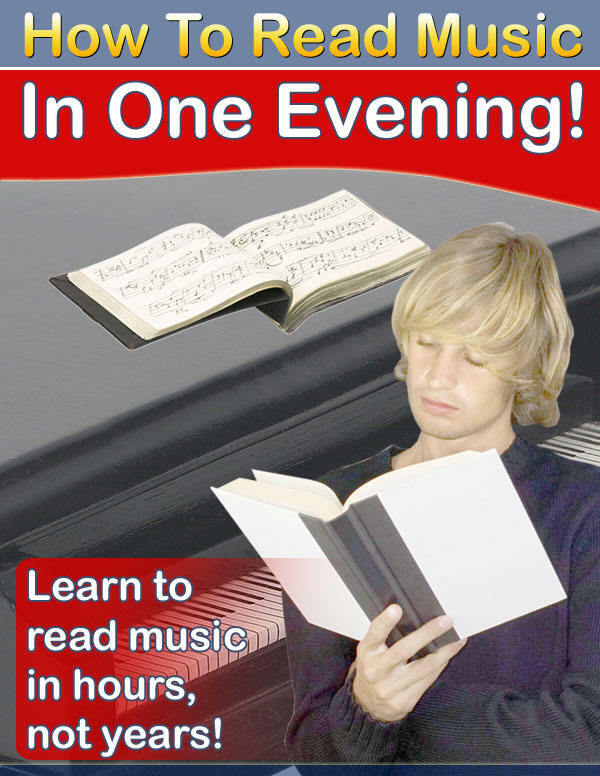 "Your course on "How To Read Music In One Evening" is excellent. When it arrived I couldn't read note one, and now I am able to do fairly well -- slow but reliable. You pack a lot of information in a small space and made it both understandable and readable." "I am the copywriter for (she names a large catalog firm you would recognize) and just finished reading your "How To Read Music In One Evening." I have had many years of experience with music, and if you'll excuse my French, that's the best (here she uses a word I won't repeat) book I've ever seen! Your style is so precious and it's so compact, so honest, so easy to use -- Mozart himself would have enjoyed a copy for reference." In just 3 or 4 hours -- set aside one evening instead of watching 3 or 4 television programs you'll forget right after you watch them -- I can have you understanding the three principles of music reading. Within the first hour as we cover melody you will know all the notes in both the treble and the bass clefs, as well as the little short lines above and below the staff, plus all 7 of the flats and all 7 of the sharps and how they affect each note. And you'll know the order of the sharps and the order of the flats as they always occur. Within the 2nd hour you'll know what rhythm is about and how to keep time in 3/4 and 4/4 -- (the two basic meters that comprise 90% of all songs). You'll know and understand that measures are "rhythm rooms" that contain a combination of note values -- quarter notes, eights notes, half notes, etc. -- and rests (signs of silence). In the last session together we'll put all 3 elements -- melody, rhythm, and harmony -- together to see how they all fit -- and they fit beautifully, so we'll demonstrate how the 3 elements blend together in a song such as "America The Beautiful." So you will need to decide whether knowing how to read music -- and not wasting months in the process, but only a single evening -- is worth 39 bucks or not. Don't take my word for it. Just order the course and see for yourself. By the time you are convinced that it's really possible, you'll already be reading music! P.S. : Remember that it is all guaranteed, so there is no risk at all. You have 8 weeks -- 56 days -- to decide. After that, all ClickBank sales are final. But the fact that almost no one asks for a refund tells you that this really works. And you can order it and download it now -- even if it is in the middle of the night!